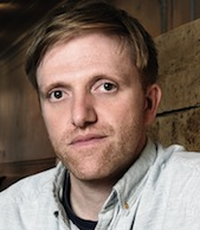 Charles Adler co-founded Kickstarter in 2009 and shaped it into the world’s largest marketplace dedicated to funding independent creative endeavours. Since it’s inception, Kickstarter has raised over USD 1 billion from over 6.4 million people for over 64,000 successful projects ranging from computer games to music albums, technology, fashion, educational projects and even full length feature films. In this exclusive edition of Kopi chat, join Charles Adler as he takes us through the stories, lessons and the thinking behind Kickstarter's architecture and design.